It is an honor to serve as the Chief Executive Officer for the Boys & Girls Clubs of Collin County. I have always been impressed with this exceptional organization and its leadership team. BGCCC is a remarkable agency that provides a positive influence in every aspect of a child’s life. The moment our kids walk through our doors, they have the opportunity to experience life changing relationships, programs and services designed to develop each child to become a positive role model. BGCCC kids participate in educational, health, life skills, leadership program, sports and arts activities every single day. We keep kids off the streets, out of trouble, and engaged in positive behavior. Although we already serve more than 10,120 kids in the community, there are still tens of thousands of Collin County kids that need our help. It is my goal is to make sure that every child that needs a place in a Boys and Girls Club has one. Accomplishing this goal is going to take extensive efforts, resources and collaboration from the entire community. And in the long run, it is the community that will benefit. Kids that participate in the Boys & Girls Clubs also contribute positively to their community. Each night, after our kids have done their homework, have had a nutritionally balanced dinner and have learned lessons carefully disguised as fun, I watch as their parents arrive to pick them up. I see the joy in the kids’ eyes… and I see the relief on the parents’ faces. Those parents know their kids have been safe, respected and nurtured – and they know their kids are happy. 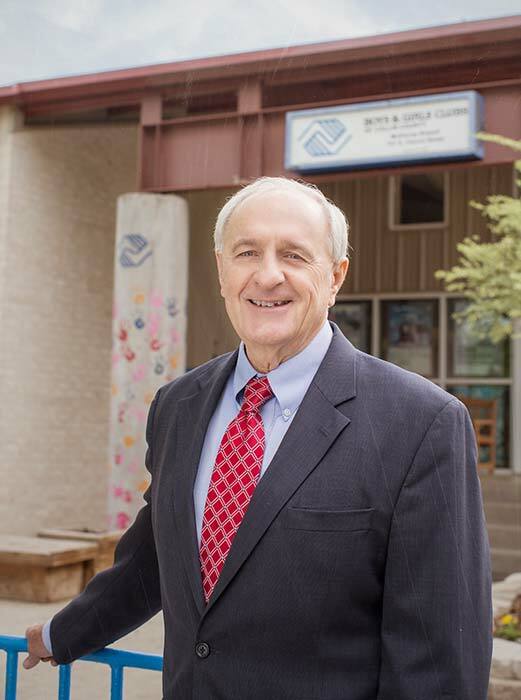 I hope you will join me, my staff and our board of directors as we work to provide a Boys and Girls Club in every Collin County neighborhood that needs us. I hope you will support our fundraisers, volunteer your time, or just drop by to see the work that we are doing. Once you experience the incredible things that are happening in our clubs, you’ll wish you could be a kid again…a BGCCC kid, of course!